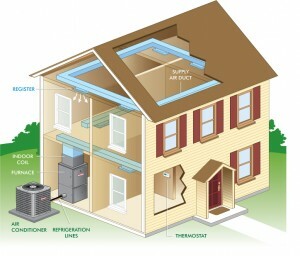 Learn More about your HVAC System. 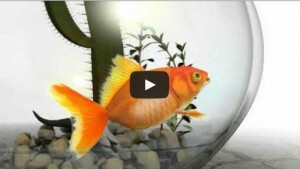 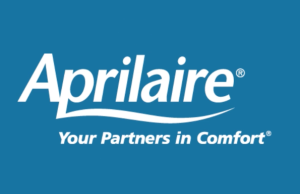 Watch entertaining and educational HVAC related videos from across the internet. 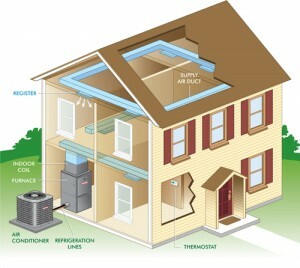 Get the answers to some of the more common HVAC questions here. Save money with current tax laws and credits on your purchase of some new systems. 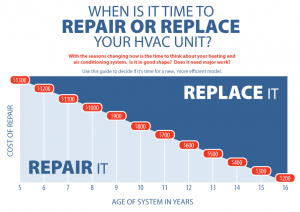 When is it Time to Repair OR Replace Your HVAC Unit? 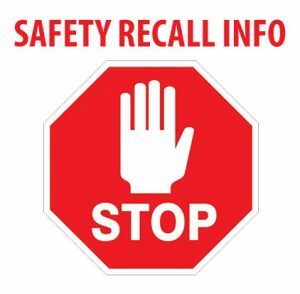 https://rays-hvac.com/wp-content/uploads/2015/05/repair-or-replace1.png 631 895 theVR https://rays-hvac.com/wp-content/uploads/rays-heat-air-logo.png theVR2015-05-30 10:06:412015-05-30 10:42:44When is it Time to Repair OR Replace Your HVAC Unit?